residential work all over Johor and Singapore. executed has produced meaningful vibrant destinations for both local citizenry and nationwide. architecture, and respectful of the history of the place and the people. 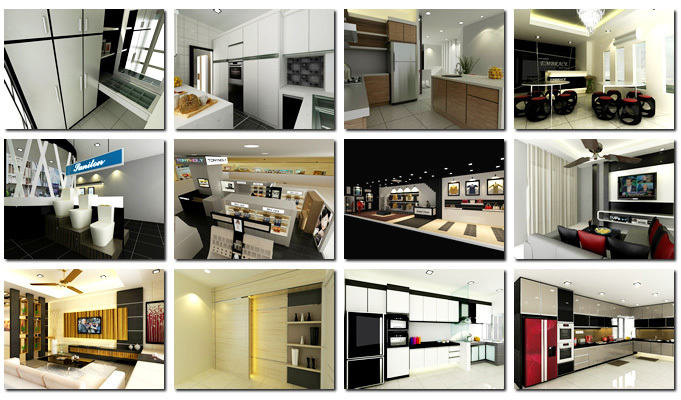 Lee Siang Renovation Sdn Bhd, your ideal choice of brand in Interior Design & Renovation!